You may encounter a problem where Microsoft Internet Explorer crashes whenever you start it up. The screen might flash briefly and then disappear or crash with an error message. We can help you fix this problem with this tutorial. Hold the Windows Key, then press “R” to get to the Run menu. Type “iexplore.exe -extoff“, then press “Enter“. This will launch IE with extensions disabled. Select “Start“, type “Internet“, then open “Internet Options“. Go through the list and set a group of “Add-ons” here to “Disabled“. I usually disable about half of them. The idea is to see which add-on needs to be disabled for IE to work again. 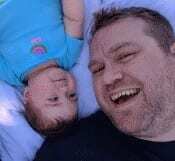 See if the problem is resolved by closing IE and restarting it normally. 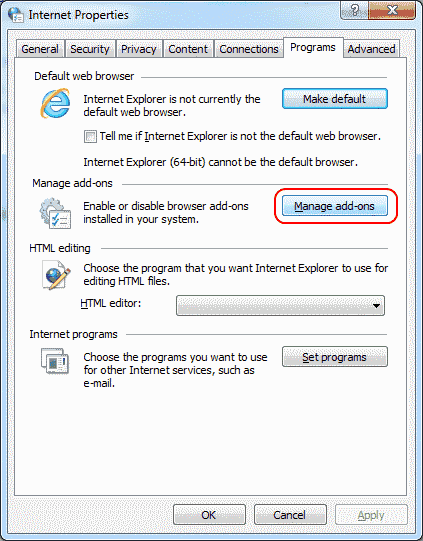 If IE launches properly, one of the add-ons were a problem, and you will need to re-enable them one-by-one to see which one is causing the problem. 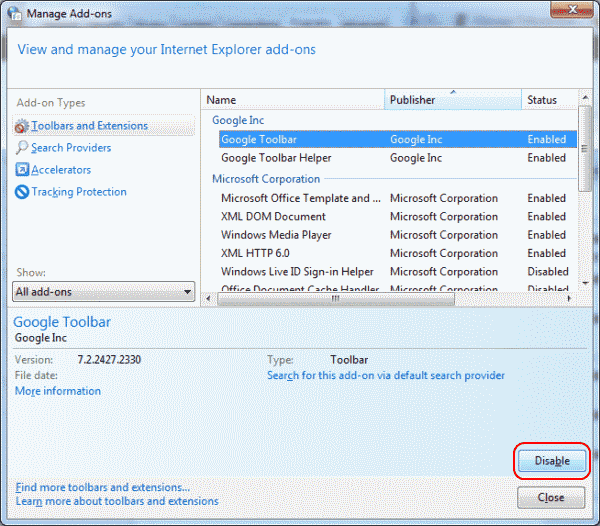 If IE doesn’t launch properly, perform steps 1 through 3 again and disable a different group of add-ons. Alternately, you could go the “scorched Earth” approach, and select the “Advanced” tab in step 2, then choose “Reset…” to reset all Internet Explorer settings. If you’re still having issues after the “Scorched Earth” approach, there has got to be some third-party application sticking it’s nose into IE’s business. Open “Start” > “Settings” > “Apps” in Windows 10, or “Control Panel” > “Programs and Features” and uninstall anything you may have recently installed on your computer that may be causing the issue. If you can’t find anything that concerns you in the list, I’d recommend running a Malwarebytes scan. 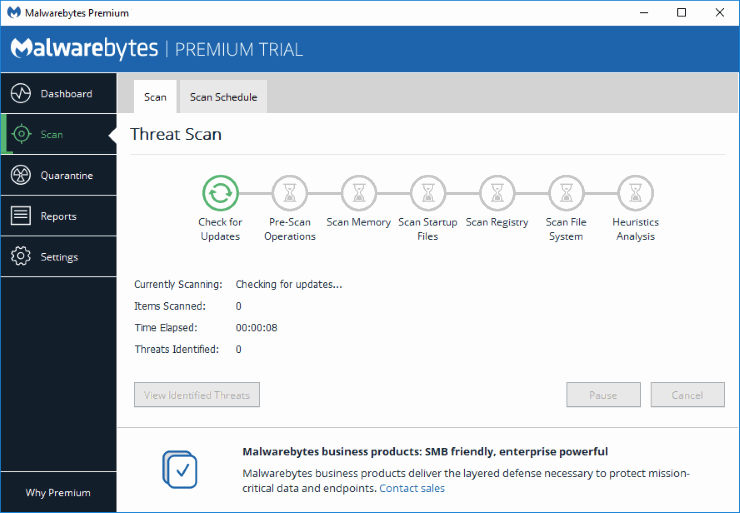 Download and install the free version of Malwarebytes, then perform a scan. 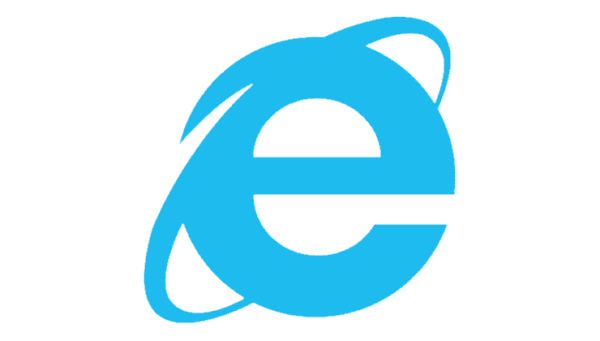 It will find items that might be causing IE to hang. Malwarebytes will scan and find items on your computer that may be interfering with Internet Explorer.